Mike Mussina was one of the most dependable pitchers of his era, though he was never flashy. 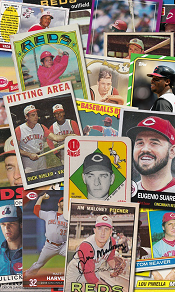 In 18 seasons, he collected 270 wins and struck out 2813 batters. He had six top-five finishes in Cy Young Award voting, and two additional sixth-place finishes. Is that enough for a Hall of Fame plaque? For five years, more than 25% of the voters have said no, but tonight he can start adding “HOF 2019” to his autograph. In advance of the results, I’m running a few polls on Twitter…log in and vote! I saw this photo of future Hall of Famer Mike Mussina throwing out the ceremonial first pitch today for the Yanks. Gray hair in the goatee? MIKE MUSSINA IS NOT OLD ENOUGH TO HAVE GRAY HAIR!!! Plus, he should be throwing out Baltimore’s first pitch. 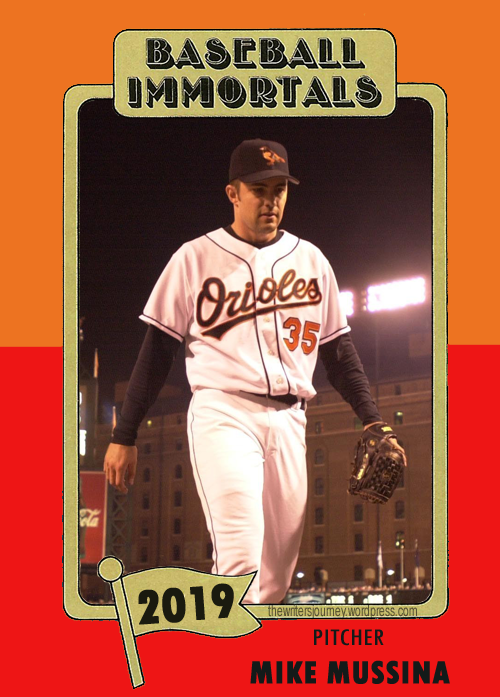 Because he’ll always be an Oriole to me. 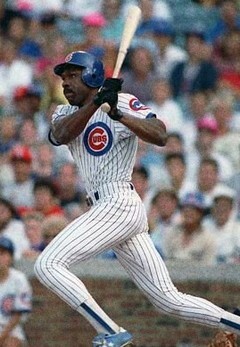 The results were just announced a couple of days ago, and Andre Dawson was the only player chosen by the BBWAA to enter the Hall of Fame in 2010. It was Dawson’s ninth year on the ballot. Some are grousing about his lack of qualifications, while others are ecstatic that he is finally in. To me, Dawson is a Hall of Famer. He was one of the heroes of my childhood due to his exposure on WGN, and it’s hard to erase childhood memories even when statistics are hurled at you. Another complaint I have seen on several blogs is the concept of “first ballot Hall of Famers.” The line of thought is, “How can someone be a Hall of Famer next year, but not this year? If you’re a Hall of Famer, you’re a Hall of Famer plain-and-simple!” While there is merit to this, I can understand the line of thinking of those who refuse to vote for certain players on their first ballot. The idea is that a first ballot induction is somewhat of a higher honor, and it is. Sure, there were oversights (Ryne Sandberg, Carlton Fisk), and there were some who got in on their first ballot that really didn’t deserve it (Paul Molitor? Seriously? ), but in an imperfect system it’s a reasonable line of thought. That’s why I don’t really have a problem with Alomar waiting a year, and Larkin a couple of years. I’m surprised that Alomar was not elected (especially after the Paul Molitor debacle), but not offended. 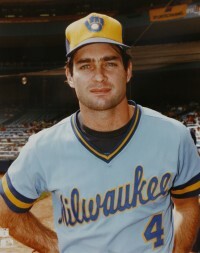 He’ll get in next year, along with Blyleven, and while that may take a potential vote away from Larkin, I’m confident Barry will be inducted in 2012 or 2013. Bagwell may squeeze through in 2012 on his first try, but to me he just doesn’t qualify as a first ballot Hall of Famer if you are going to limit it to the greatest of the great (Rickey Henderson, Cal Ripken, Tony Gwynn). 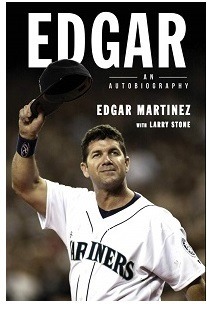 And I’m still not sold on Edgar, but I do believe he will pick up enough steam over the next few years. 2014 will be interesting – all three are more than deserving of first ballot status, but when is the last time three guys went in on their first try in the same year? It’s only happened once (excluding 1936, the first year of voting). 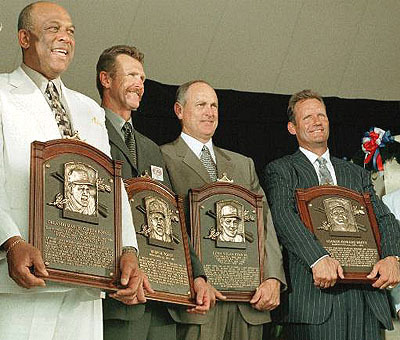 You have to go back to 1999 – Nolan Ryan, George Brett, and Robin Yount – just barely. Ryan and Brett both received more than 98% of the vote; Yount got just 77.5%. Thomas’ latter years may hurt him, but he should still go in on the first ballot with at least 80%. Glavine should also receive at least 80%, although if the writers look back at history and see that Warren Spahn only received 83.2%, a few might hold back their votes. 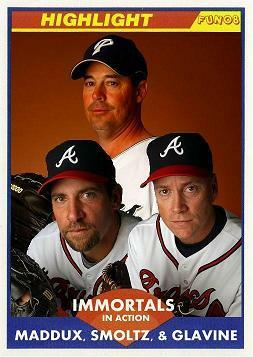 Maddux, on the other hand, should receive 100%. He won’t, but he should. Any writer who fails to vote for Maddux should have his voting rights stripped, taken out into the street and be publicly flogged. 2015 is the year I have Raines finally getting in. The writers have to wake up eventually, right? The Big Unit will cruise in, as will Junior (I’m assuming he retires after this season). The Moose will have to wait a couple years, and Lee Smith will get in during his final year of eligibility. You might notice that I didn’t use any statistics in this post, other than the voting percentages that Hall of Famers received. I’m not anti-stat; I think stats are great. But I just get overwhelmed with all the new stuff that has picked up steam in this internet age. WHIP, WAR, Win Shares, OPS+…I don’t understand half of them. I’m more of a counting stat guy. And yeah, I know Molitor had 3k hits. But he still shouldn’t have been in on the first ballot. Mike Mussina has decided to retire. I’m only half-listening to Morning Express with Robin Meade, but I believe the sports guy said Moose is the first 20-game winner to retire since Sandy Koufax. I’ve always had a lot of respect for Mussina, even though I’ve never particularly been a fan of his. He seems like a stand-up guy and always approached the game with dignity and integrity. I hope he enjoys retirement, and expect to see him in Cooperstown in a few years.